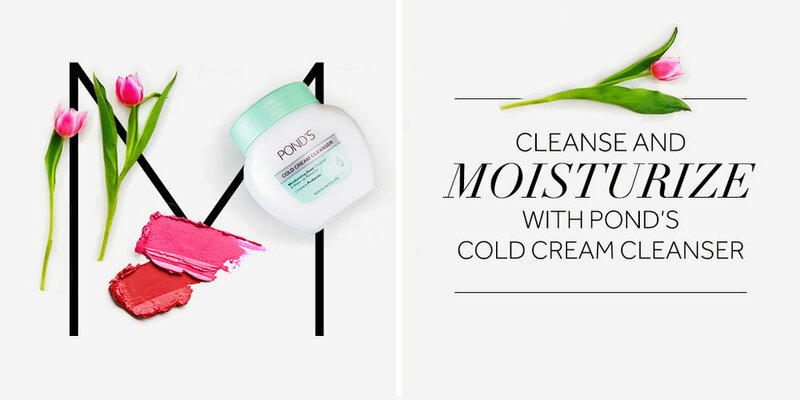 POND's has been one of the oldest beauty brands in the world but their image wasn't keeping up with modern times. I was asked to lead and refresh the visual direction for the social channels on POND's. Everything was upgraded to have a clean, bright, and lifestyle imagery style we shot.